The staff and faculty of The Rome Experience congratulate Fr. 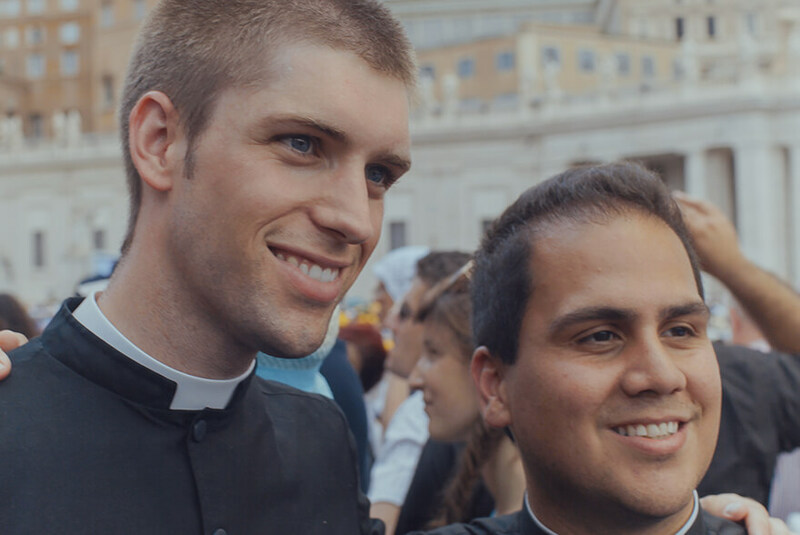 Pedro Saucedo, Jr. (RE ’14) and Fr. 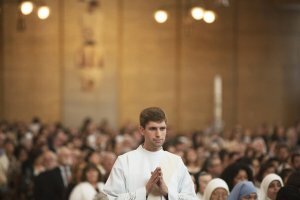 Matthew Wheeler (RE ’14) on their ordination to the priesthood! 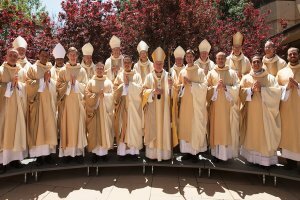 They were among nine new priests ordained for the Archdiocese of Los Angeles by Archbishop José Gomez on June 5, 2018. May our Lady, Mother of Priests, always accompany you in your daily lives as you serve the souls that her Son entrusts to you!